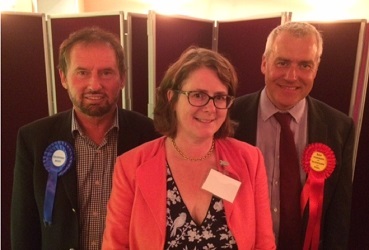 Both Ray Harmer and Geoffrey Boot have been elected for their first full terms as MHKs. There were only three men battling out for the two seats in the constituency of Glenfaba and Peel. Messrs Harmer and Boot were both vying for re-election to the House of Keys, with challenger Leslie Hanson hoping to pip one of them in the polls. Voters opted for the pair who won by-elections last year to continue their work in the chamber.